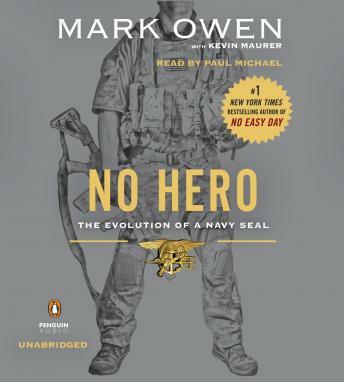 Great book that gives a riviting account and look into the lives and sacrifices of our service members. I loved the book and want even more from the author..you could really feel and see what he experience and it made me miss my days in the Navy even more. A great book for almost everyone..